These Terms apply to all visitors, users and others who access or use the Service. By accessing or using the Service you agree to be bound by these Terms. Please review the following terms carefully. If you do not agree to these terms, you should not use this site or it’s services. We deal with 100% virgin and 100% raw human hair. We do not deal with synthetic hair of any kind. Any complaints of using synthetic hair shall not be entertained. All our hair products go through rigorous quality control ("qc") procedures so the possibility of nits or lice is very rare. We take every precaution to individually inspect each piece of hair before packing. You represent and warrant that if you are purchasing something from us or from Merchants that (i) any credit information you supply is true and complete, (ii) charges incurred by you will be honored by your credit card company or bank, and (iii) you will pay the charges incurred by you at the posted prices, including any applicable taxes. If we ship through US Mail, we are not responsible for late shipments due to holidays, natural disasters, or carrier delays. Please keep in mind holidays and weekends do not count as a business days and should be considered when calculating shipping times. We shall not be held responsible for distributors’ duties, taxes and other levies governing the local administrations, you are in business for yourself. All sales are final however exchanges are accepted. Requests for exchanges must be made within 5 business days of receipt of product(s). 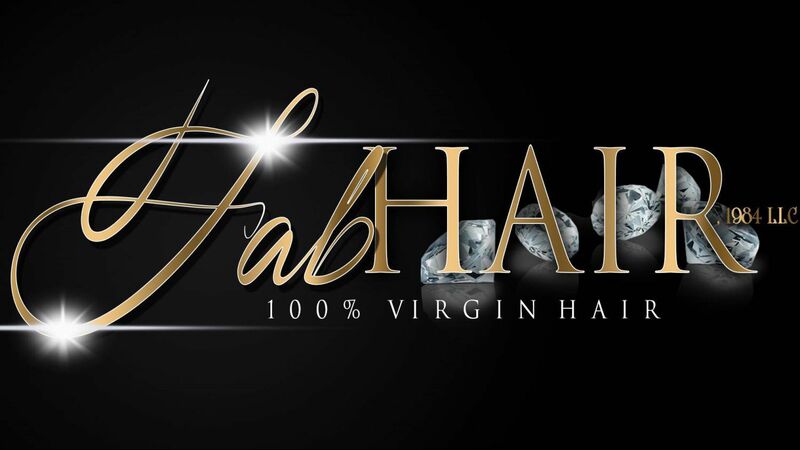 Exchanges must be pre-authorized by Fabhair1984, LLC. Eligible product(s) for replacement must be in original and perfect factory condition (unaltered, unworn, undamaged, and with tags if attached, not brushed, combed, colored, picked, cut, washed, removed from the weft or processed) and in original packaging. If product(s) has been altered, colored, worn, damaged, or tags/packaging tampered with, products will be ineligible and deemed unauthorized for an exchange. According to the Federal law you cannot return human hair products that have been used. This includes removing the hair from the bundle and trying it on. We adhere to these strict policies with respect to hair returns, hygiene concerns and federal law. Exchange items must be returned to Fabhair1984, LLC. within 5 days from receipt of the package. Once we receive your exchange package, please allow up to 7 business days for the exchange process to complete. Once your product has been received it will be examined thoroughly. If the product has been returned unused, in its original condition we will exchange the product for something of equal or greater value. We ship via the method chosen on the original order, unless instructions in the exchange specify otherwise. If you have any questions about these Terms, please contact us at Fabhair1984@outlook.com.